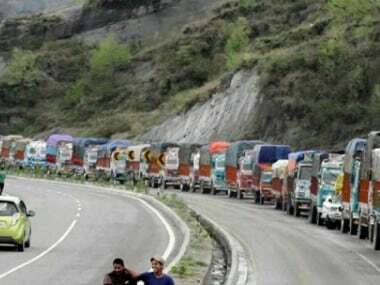 According to the order issued on Wednesday by state Home Secretary Shaleen Kabra, no civilian traffic will be allowed to move from Baramulla in north Kashmir to Udhampur in Jammu region on Sundays and Wednesdays till 31 May. The restrictions on civilian traffic on the 271-km highway will remain in force from 4 am to 5 pm, said the order, which follows the suicide attack on a CRPF convoy in Pulwama. 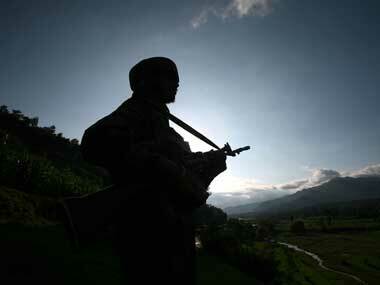 The highway passes through important towns such as Anantnag, Awantipora, Pampore, Srinagar, Pattan and Baramulla. "The fundamental rights of people are being tampered with," Abdullah told PTI. 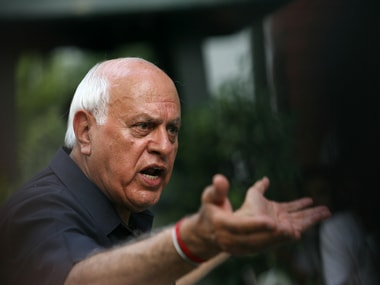 Such a decision flies in the face of the BJP-led Central government's assertion that the security situation in the state had improved, he said. "We brought the state from the 1989 turmoil to 2014 when tourism was booming the state and separatists had become redundant. Look where we are now?" 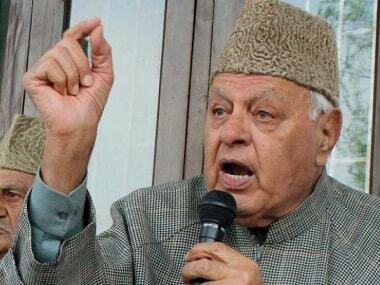 asked the National Conference patron, who is contesting the Lok Sabha elections from Srinagar. 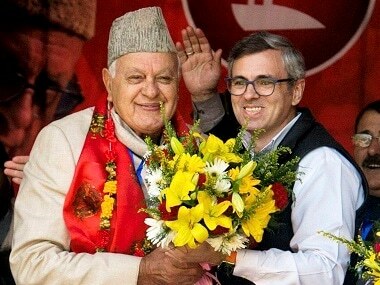 Those who had passed such orders were acting as a rubber stamp for Delhi and only worsening the life of the people in the state, Abdullah alleged. "The national highway is the lifeline of people. Patients pass (through the highway), marriages take place, tourists come... Those passing such orders must have surrendered their ability to think before acting," he said.